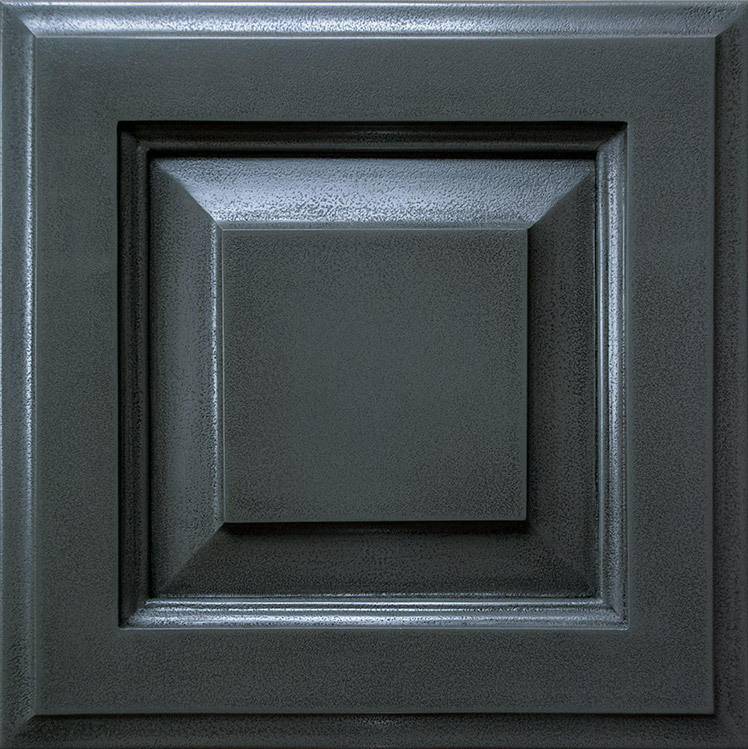 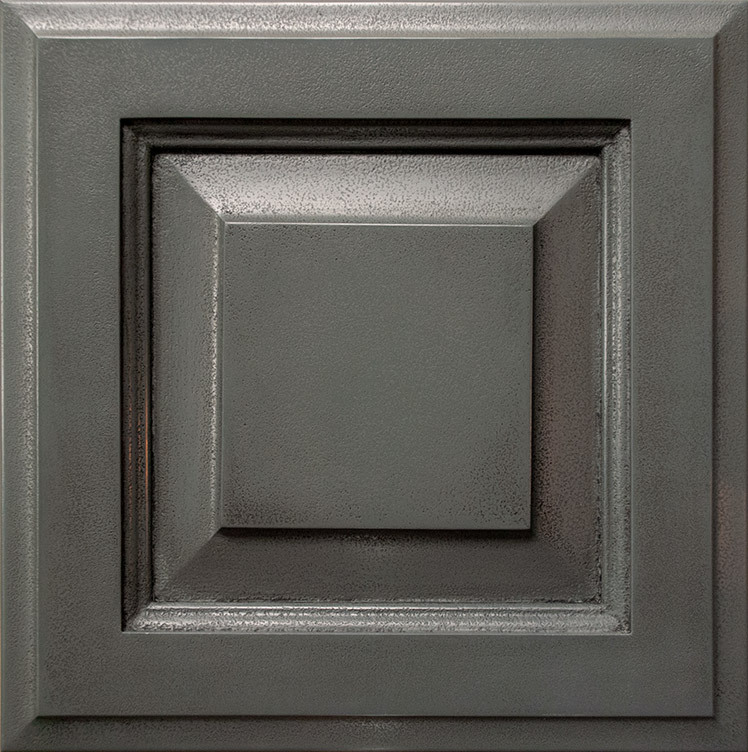 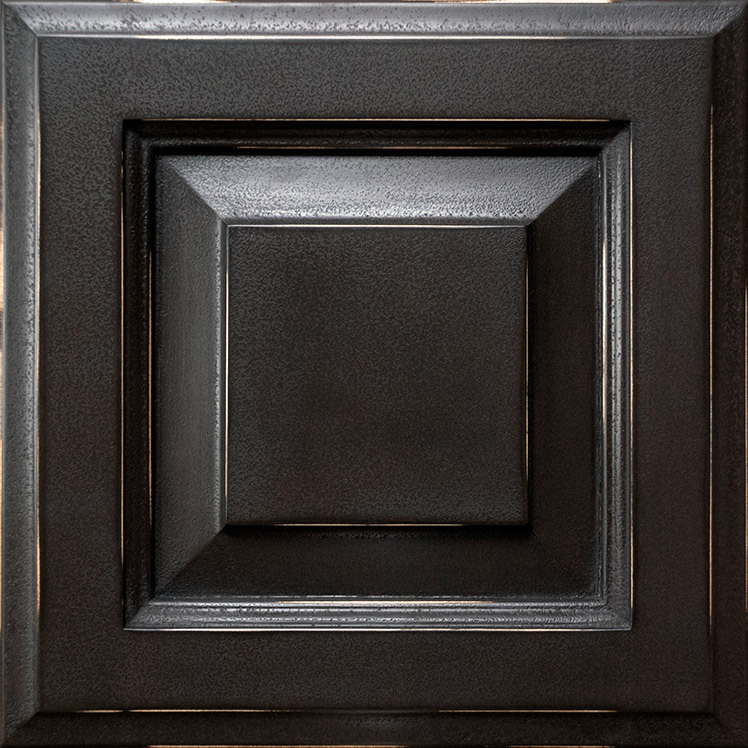 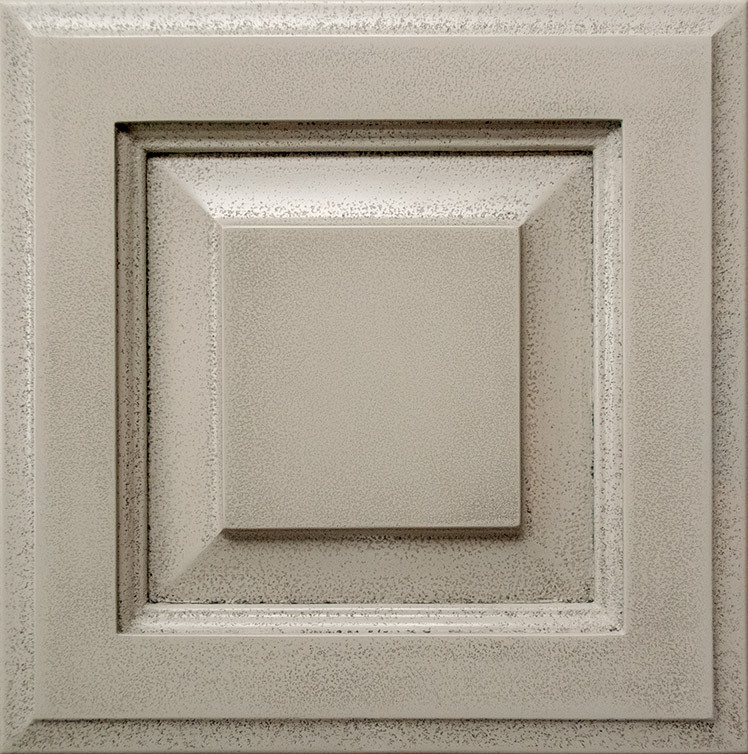 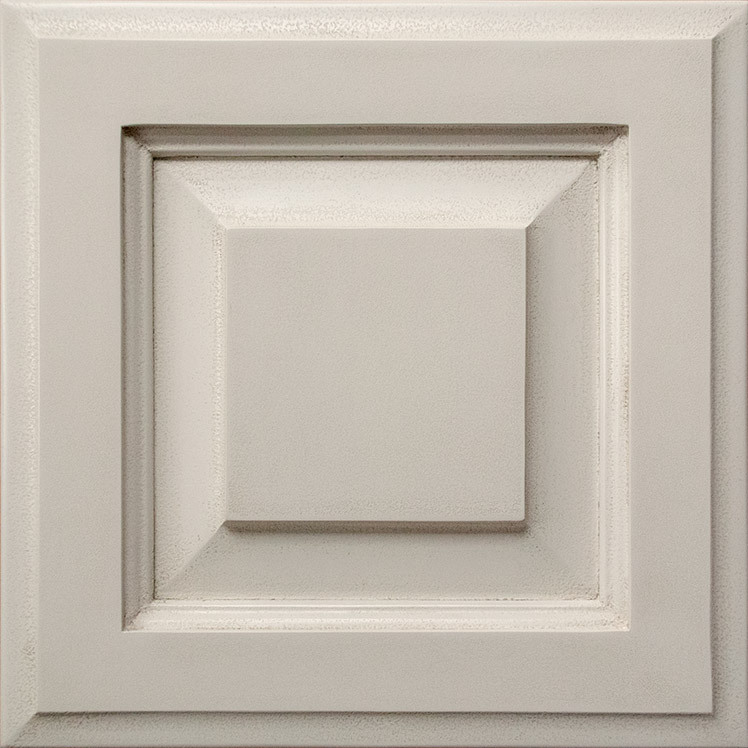 The 11–14 layers of a Classic Cupboards™ finish not only provide excellent durability, but create beautiful depth and luster. 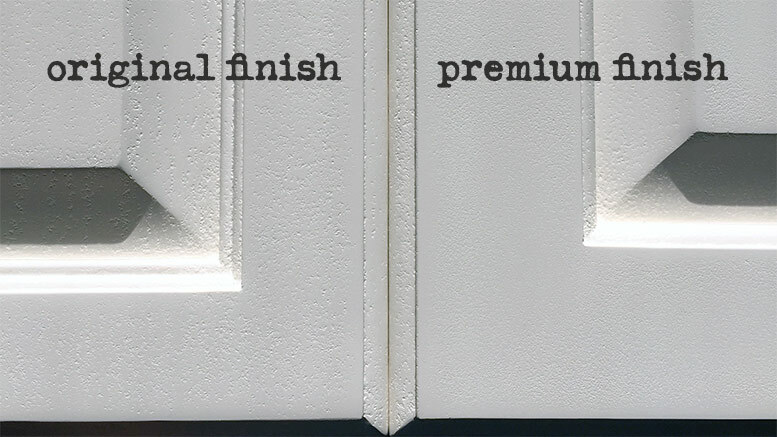 We offer two different finishes, Original and Premium, to create different looks and to provide different price points. 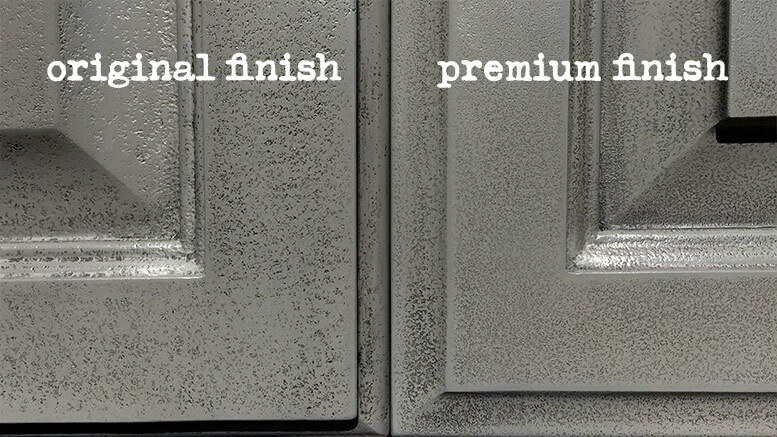 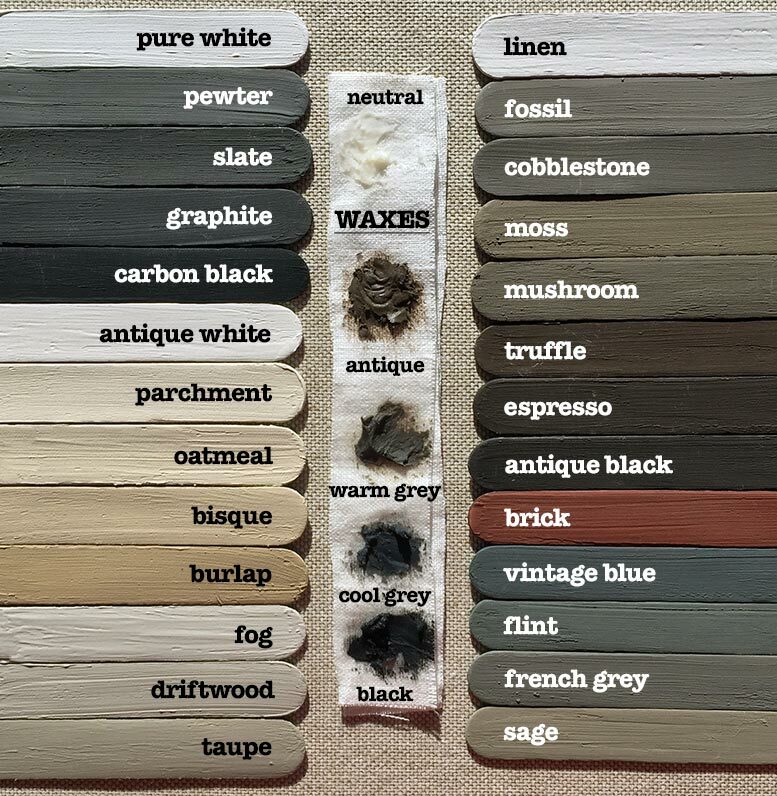 Schedule a free In-Home Consultation to see to see examples of our Original and Premium finishes and select from our huge sample door collection showcasing our 26 paint colors and 5 wax colors.